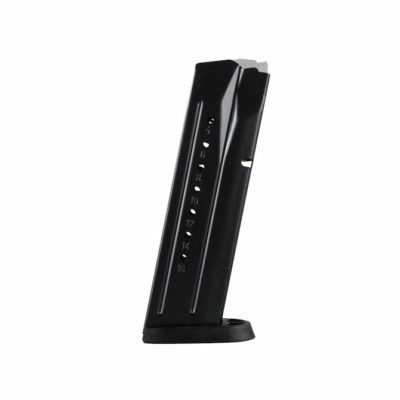 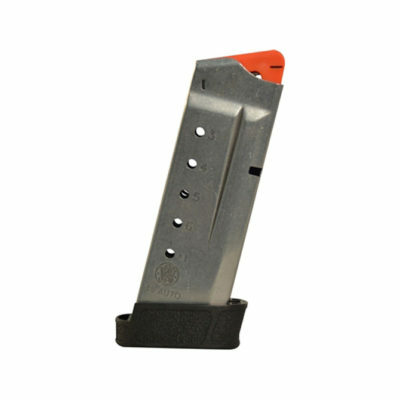 This factory Smith & Wesson magazine is designed to fit the S&W M&P 15-22 series of firearms. 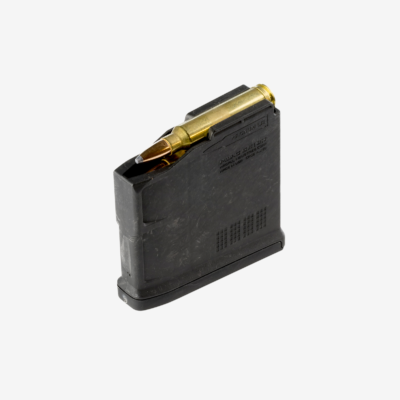 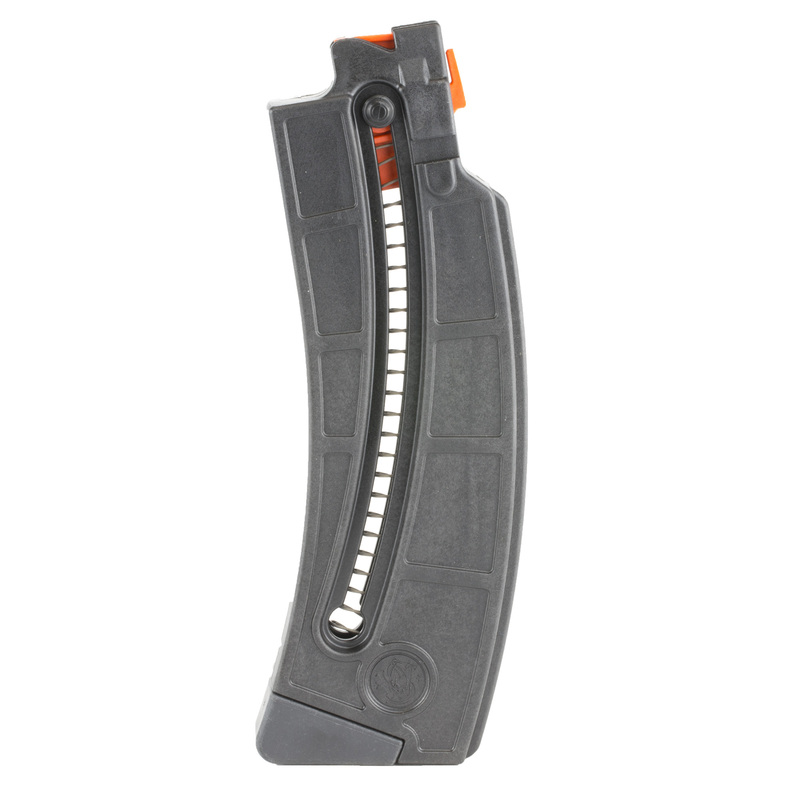 This magazine features a durable metal spring with a polymer follower. The durable polymer magazine body features a see through center with a load assist button. 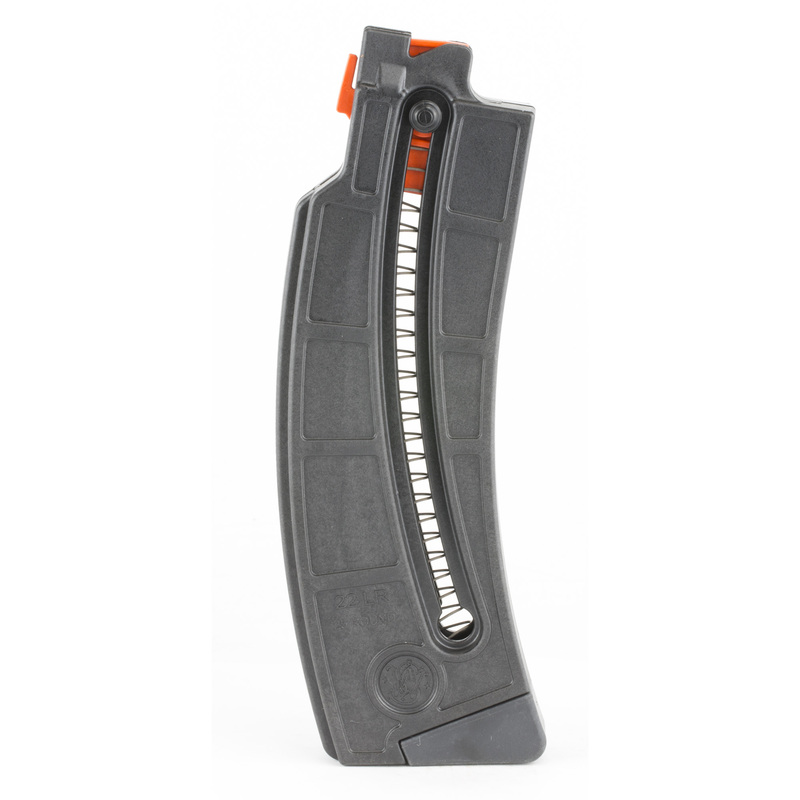 Buy a few of these magazines and keep the fun going at the range all day long.